A Coachella “Fail-ble”: Do We Hold Spectrum in Common? 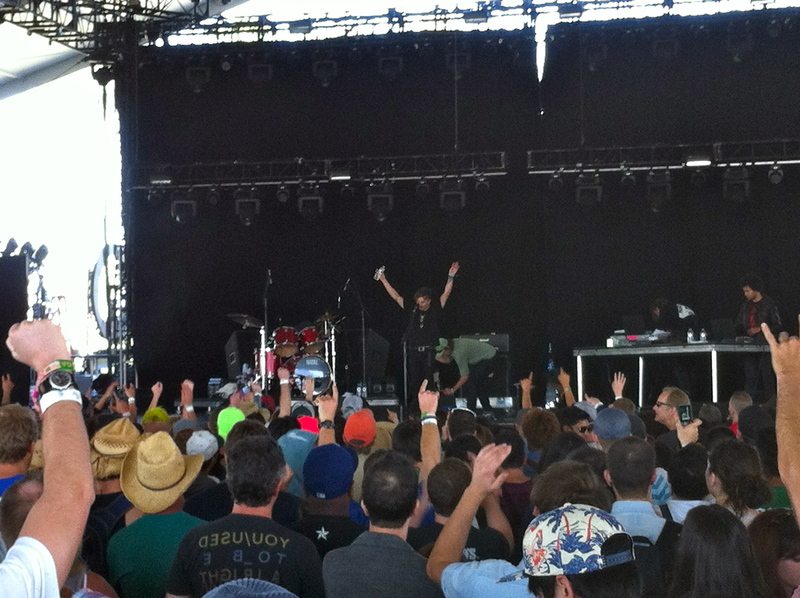 Neon Indian at Coachella last weekend. 13 Comments on A Coachella “Fail-ble”: Do We Hold Spectrum in Common? Author John BattellePosted on April 18, 2012 Categories Joints After Midnight & Rants, Media/Tech Business Models, Policy, The Web As PlatformTags ATT, bandwidth, coachella, commons, FCC, regulation, Verizon13 Comments on A Coachella “Fail-ble”: Do We Hold Spectrum in Common?